They say there’s nothing more American than apple pie. But as the US’s eating trends become more and more healthy, I wonder if that will change. And I’m ready to offer up my substitute recipe- apple cinnamon granola! It has all that delicious apple taste, plus the crunch of granola. On top of that, it’s very healthy! 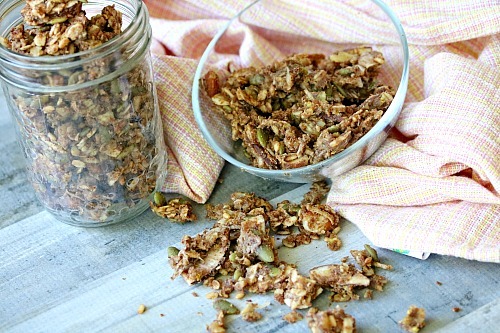 For a delicious healthy snack or breakfast mix-in, make this Homemade Apple Cinnamon Granola! I’ve been making my own granola for years. 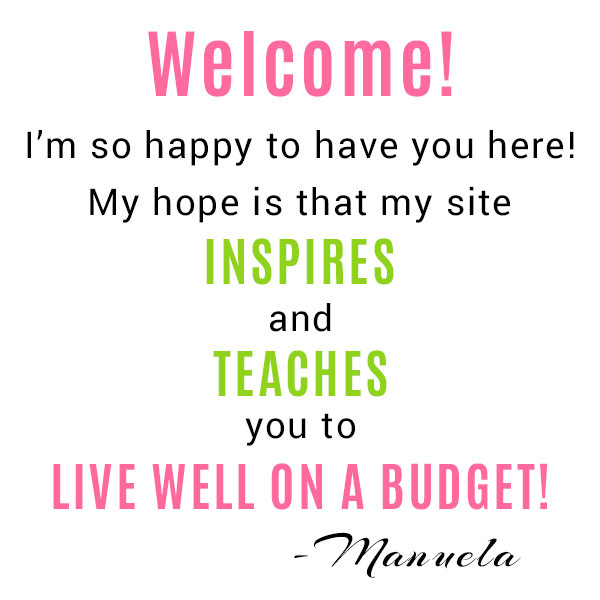 At first it started just as a money saving thing (commercial granola can be pricey, especially organic granola). But then I realized just how easy it was to change up the flavor! Now I have a hard time eating store bough granola because it just seems kind of bland. Homemade really is always better! 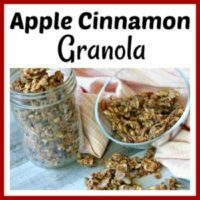 If you favor apple pie over apple cinnamon, make sure to check out my homemade apple pie granola recipe, too! Makes roughly 3 cups of homemade granola. 2. 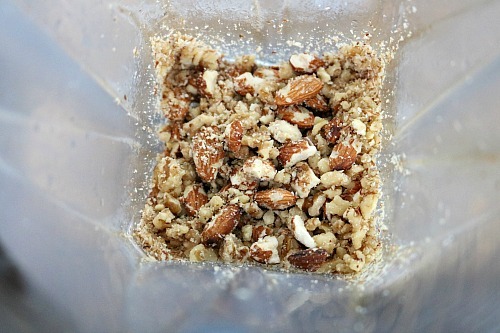 Combine the almonds and walnuts in a food processor and process until chunky (leave pieces for texture!). 3. In a large bowl, combine all dry ingredients up to and including the cinnamon. 4. 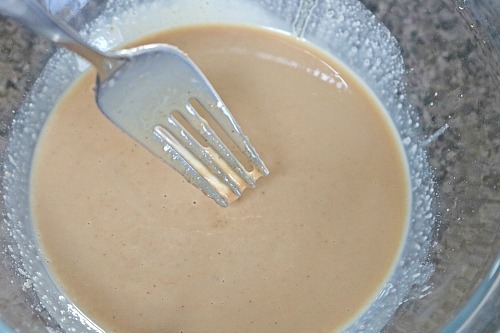 Melt the coconut oil in the microwave and combine with the cashew butter, vanilla, and applesauce. Whisk until smooth. 5. Pour the wet mixture into the dry mixture and stir briefly. 6. Add in the grated apple and mix until everything looks a bit wet. 7. 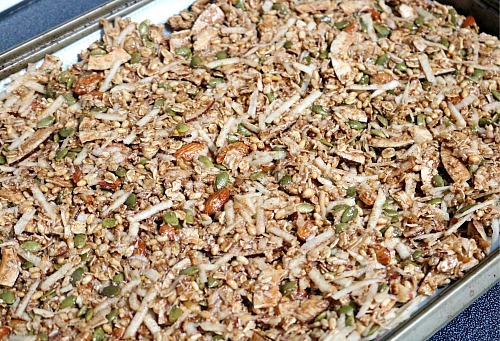 On a large tray, spread out the granola into a thin layer and press down with a silicone spatula. You want to press down firmly to try and keep the granola somewhat stuck together versus spread out. 8. Bake for 12 minutes then stir the granola, pressing it down again. 9. Bake another 14 minutes until granola is starting to brown (it won’t look quite done yet). 10. Remove from oven and let sit for one hour to firm up before moving. Then enjoy your homemade apple cinnamon granola! Your homemade granola will stay fresh for up to 2 weeks in an airtight container. 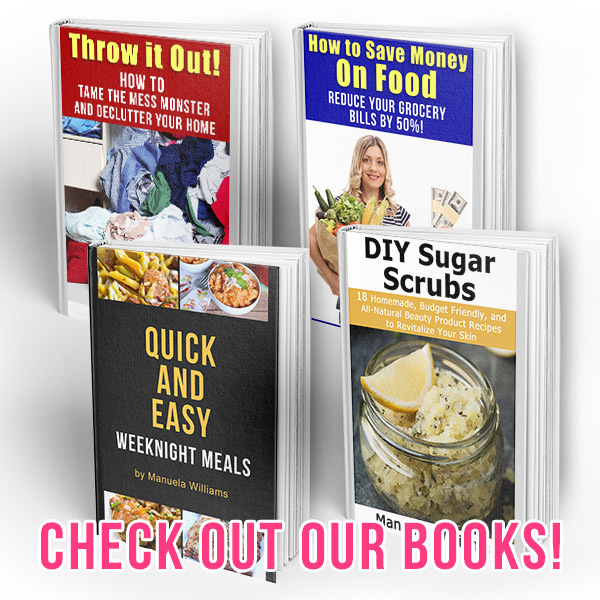 These DIY marble storage jars are a fun way to store your homemade dry foods! 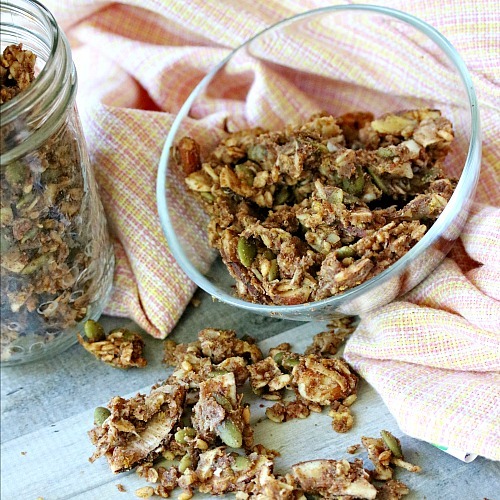 This yummy apple cinnamon granola is really versatile! Consider mixing it in with yogurt for a hearty breakfast, or make granola bars. 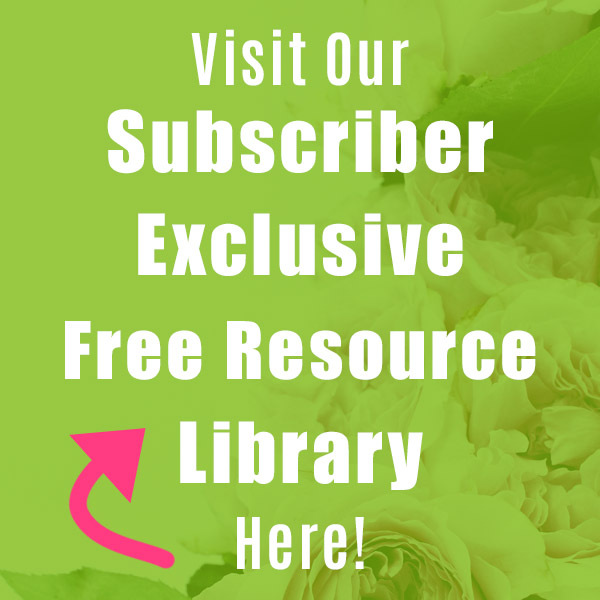 Check out Super Healthy Kids’ article for more fun ways to use granola! How do you like to eat granola? Stop buying pricey commercial granola and make your own. This apple cinnamon granola is so easy to make, and full of delicious apple flavor! Combine the almonds and walnuts in a food processor and process until chunky (leave pieces for texture!). 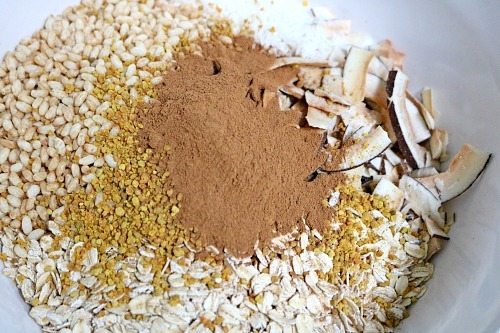 In a large bowl, combine all dry ingredients up to and including the cinnamon. 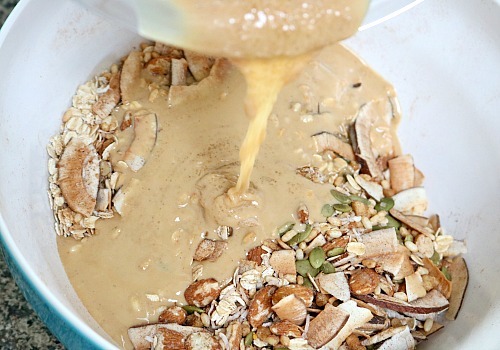 Melt the coconut oil in the microwave and combine with the cashew butter, vanilla, and applesauce. Whisk until smooth. Pour the wet mixture into the dry mixture and stir briefly. Add in the grated apple and mix until everything looks a bit wet. On a large tray, spread out the granola into a thin layer and press down with a silicone spatula. You want to press down firmly to try and keep the granola somewhat stuck together versus spread out. Bake for 12 minutes then stir the granola, pressing it down again. Bake another 14 minutes until granola is starting to brown (it won’t look quite done yet). Remove from oven and let sit for one hour to firm up before moving. Then enjoy your homemade apple cinnamon granola!